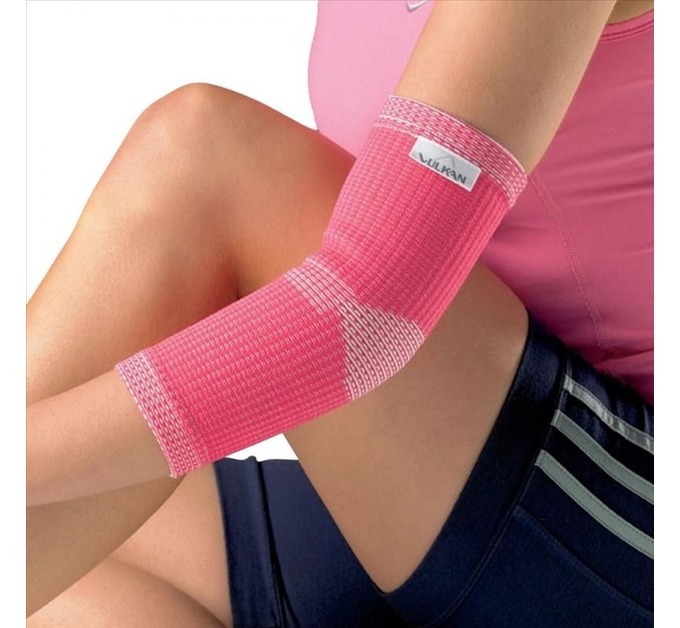 The Ladies Vulkan Elbow Support with Advanced Elastic technology uses Nano-Extra for superior and effective elbow support. 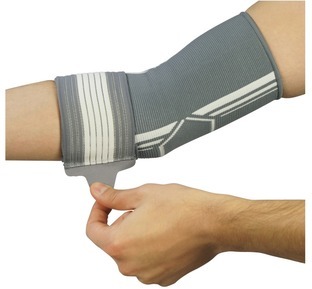 Anatomical design for effective injury prevention & in game support. 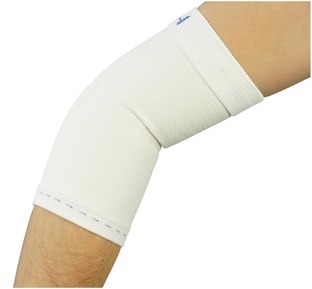 Provides comfort and pain relief to your elbow muscles, tendons & ligaments. Effective support and compression to the joint to control pain and limit swelling. 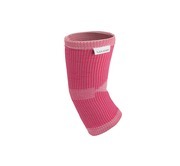 The multifunctional advanced material helps keep your elbow joint warm and incorporates a four way stretch feature offering joint compression to aid with injury recovery and tissue healing. 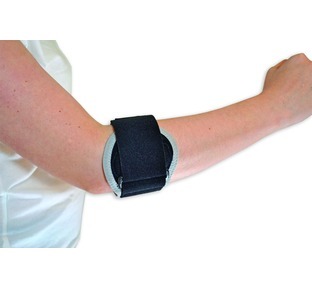 A reduction in swelling will also assist with pain relief and improve local blood circulation. Anti-bacterial material helps keep your support fresh and the cross-sectional design helps remove excess sweat keeping your skin dry. 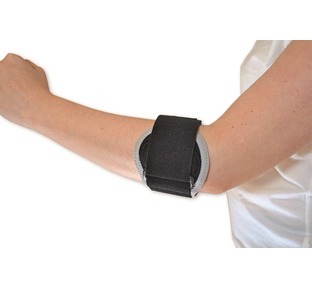 Can be used following a elbow injury or to just provide support while playing sports. 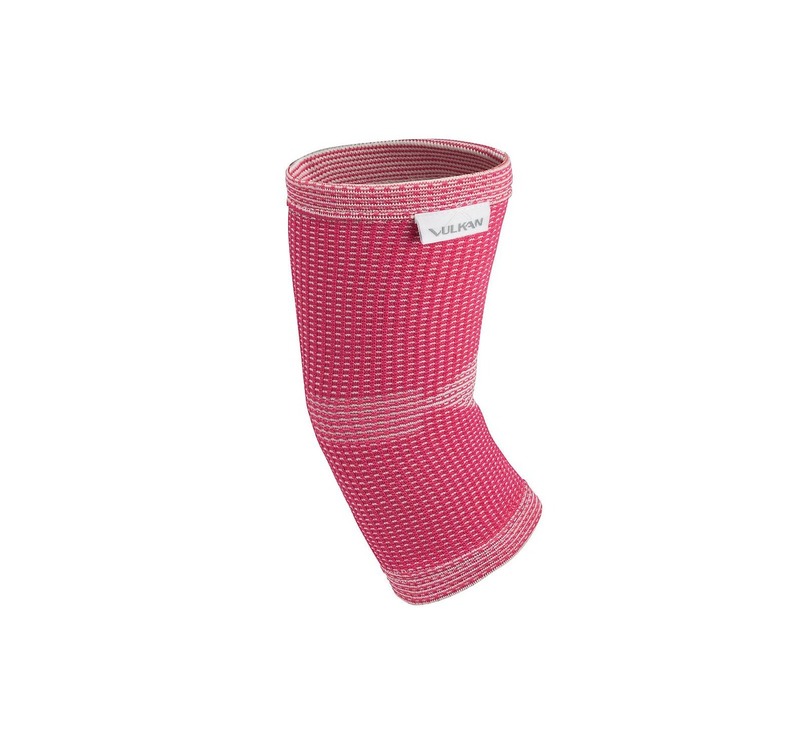 A great looking lightweight support for your knee sprains and strains.